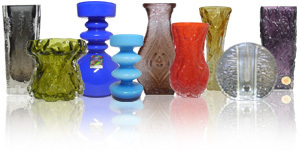 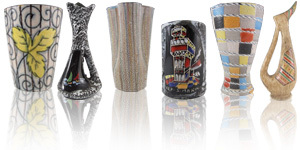 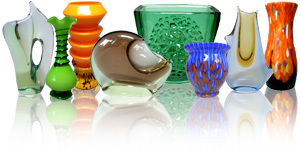 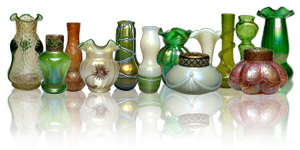 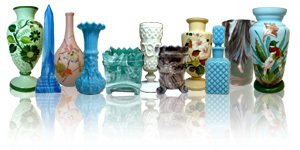 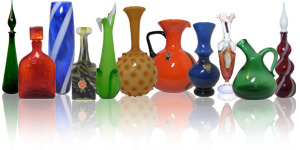 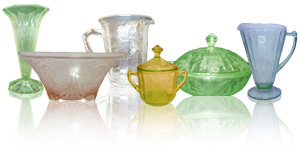 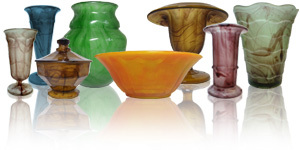 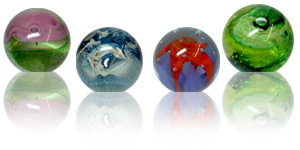 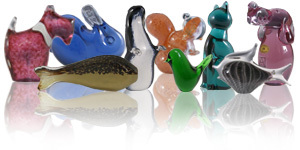 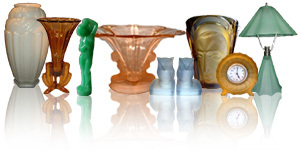 Welcome to our Glass Reference Database! 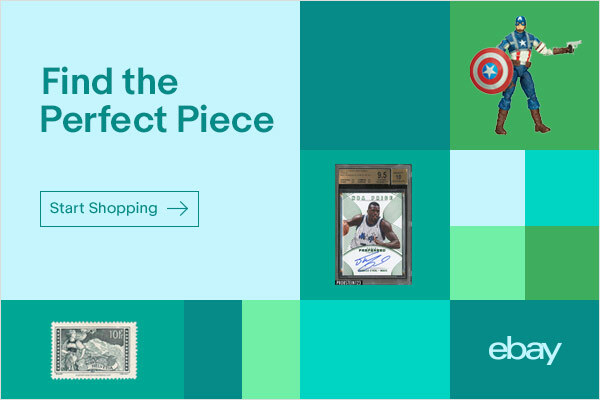 This is where all our sold items end up - instead of just deleting them, we keep them here for reference purposes. 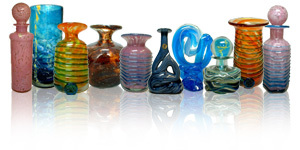 Occasionally we may also add pictures of glass items from other sellers + collectors, to help fill some gaps in this identification guide! 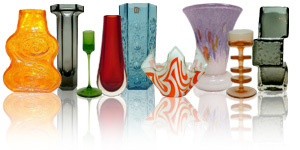 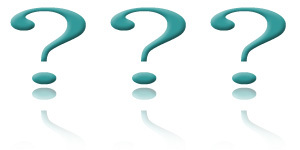 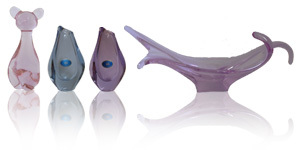 Hopefully our glass database will help you to identify some of the glassware you have. 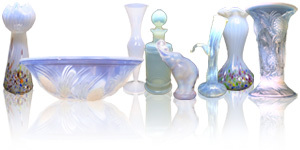 This section is for sold / reference items only. 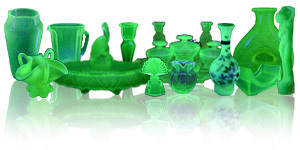 These products are not available for purchase. 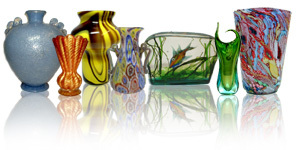 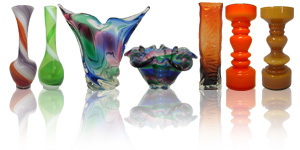 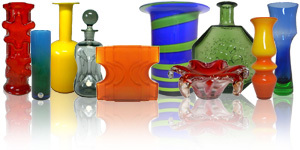 To view glass items currently available for sale, please visit our shop section.